Welcome at Fletcher Badhotel Callantsoog. 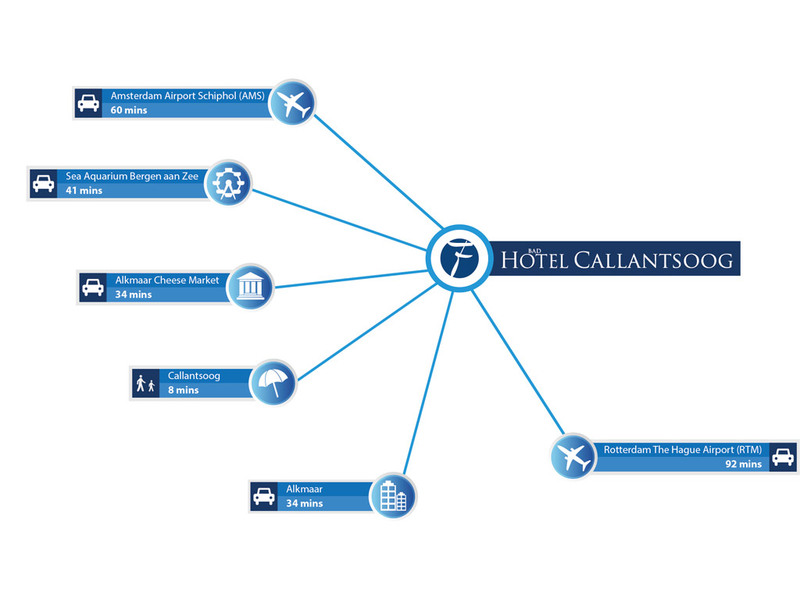 The hotel in Callantsoog has luxurious facilities for you to use. The surroundings offer a great scala of recreational entertainment. Perfect for a weekend getaway in the Netherlands. 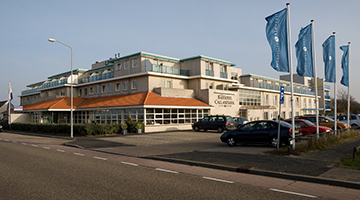 At Fletcher Badhotel Callantsoog you are assured of a carefree stay. The hotel has pleasant facilities such as a sauna, swimming pool, squash courts and a billiard table. The modern hotel rooms guarantee a good night’s rest and a stunning view over the luscious dunes. In the evening you can draw up a seat in our à la carte restaurant where you can enjoy culinary dishes. For some bites and drinks you can join us in the bar or lounge of the hotel. For business purposes there are four multifunctional meeting rooms available. The surroundings of the hotel in Callantsoog offer plenty possibilities for a full day or afternoon of fun and relaxation. This way you can breathe in some fresh air at the beach or uncover the seaside resort by bike. For extraordinary flora and fauna you can visit the nature reserve Zwanenwater. 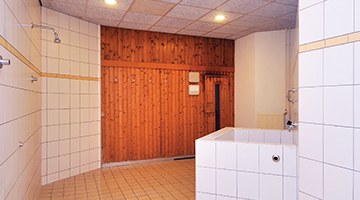 At Badhotel Callantsoog you can fully relax in the sauna or on a sunbed. It’s nice to completely unwind after an active day. 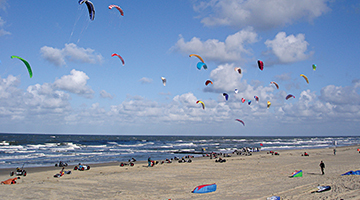 Callantsoog is one of the oldest Dutch seaside towns. 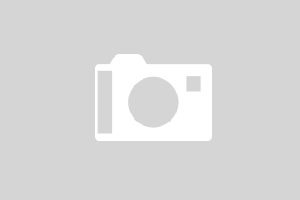 Located in the north of North Holland, the area offers many recreational opportunities. There are also many unique nature reserves in the surrounding area.